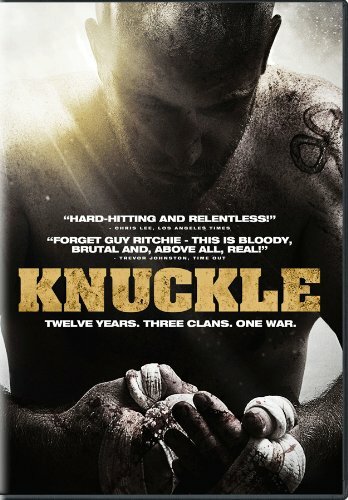 Knuckle has received a 100% Top Critics and 95% All Critics Fresh rating on Rotten Tomatoes. SYNOPSIS This epic 12-year journey into in the world of an Irish Traveler community, takes us inside their brutal, secretive and exhilarating bare-knuckle fighting lives. Chronicling a history of violent feuding between rival families. The story focuses on the Quinn brothers, as they fight for their reputations and the honor of their family name.